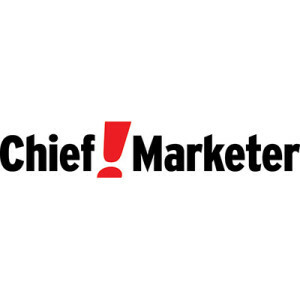 Advertising Week has partnered with Track Marketing to launch AW:Experience, a new experiential service designed to provide end-to-end, on-site activations and experiences for B2B Marketers. 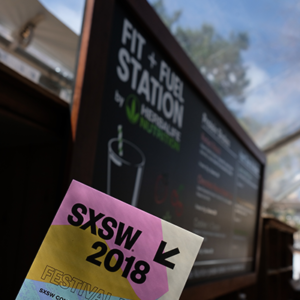 Herbalife Nutrition partnered with Track Marketing as it made its debut at SXSW with an outdoor activation designed to give attendees a place to rest and refresh during a hectic week of shuffling between panels and parties. 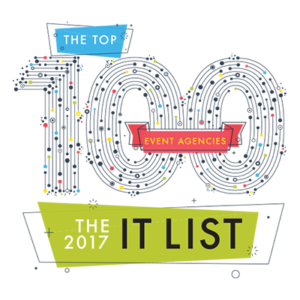 Event Marketer magazine has named Track Marketing to their 2017 It List of Top 100 event agencies in the world – the industry’s only editorial listing of the Top 100 event agencies of the year – for the 6th year in a row! 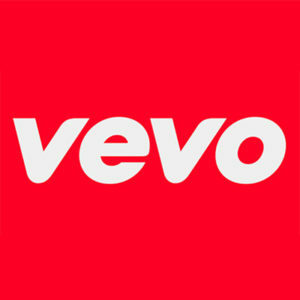 Us Weekly honored the 2017 Most Stylish New Yorkers by throwing a star-studded Fashion Week bash in NYC produced by Track Marketing for the second year in a row! 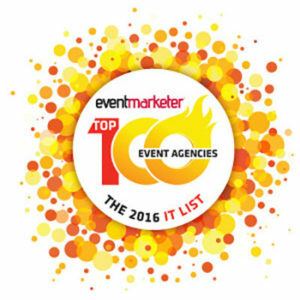 Event Marketer magazine has named Track Marketing to their 2016 ‘It List’ of Top 100 event agencies in the world for the 5th year in a row! 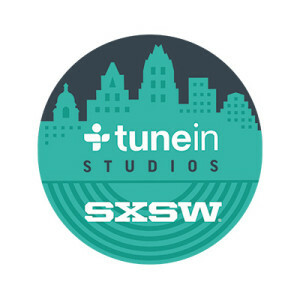 Track Marketing will produce 3 nights of hip-hop, indie and country for audio network TuneIn at Easy Tiger in Austin as well as the confab’s first official podcast stage. 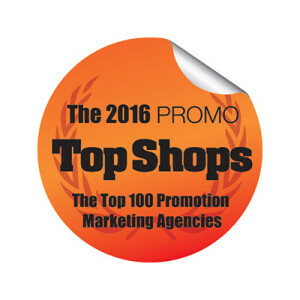 Us Weekly celebrated the 2016 Most Stylish New Yorkers by throwing a star-studded fete during the heart of New York Fashion Week 2016 produced by Track Marketing. 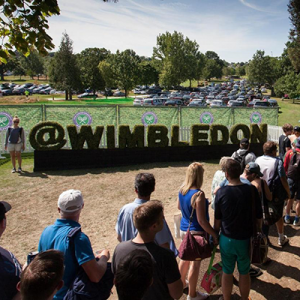 Tennis fans will be given the chance to take up a racquet and challenge champions past and present inside the new Vine Cabin at the All England Club at Wimbledon produced by Track Marketing. 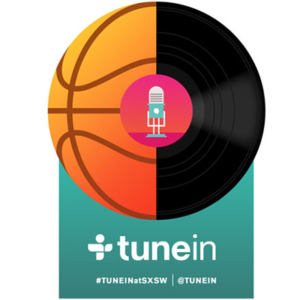 Big Machine Label Group will be at SXSW and will host an eclectic showcase of up-and-coming artists on their roster on March 19 in partnership with TuneIn. 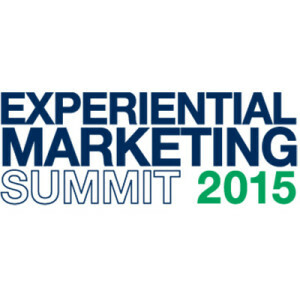 Drake White will headline the event produced by Track Marketing at Easy Tiger in Austin. 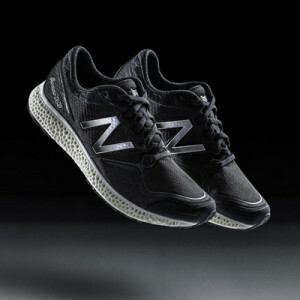 New Balance announces a new running shoe model that incorporates a 3-D printed midsole using still and video visuals created and produced by Track Marketing. 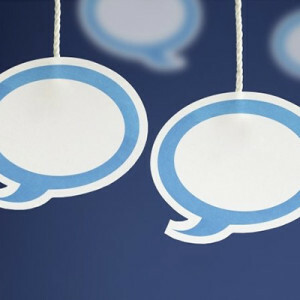 Track Marketing president Alex Frias discusses three new media technologies, data triggers, and lifestyle trends that will help you create an unforgettable and emotionally charged consumer experience. 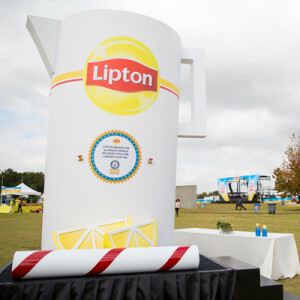 Lipton® announced it broke the GUINNESS WORLD RECORDS title for the Largest iced tea as part of the Be More Tea Festival in North Charleston produced by Track Marketing. 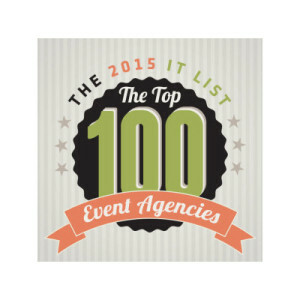 Event Marketer magazine has named Track Marketing to their 2015 ‘It List’ of Top 100 event agencies in the world for the 4th year in a row! Lipton took over North Charleston, SC’s Riverfront Park, bringing some of today’s coolest bands along with them to help celebrate the storied brand’s 125th birthday. 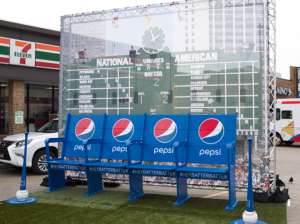 Lipton held its first brand-created U.S. festival on Oct. 24. 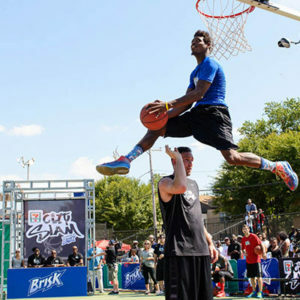 The event was the latest extension of “Be More Tea,” Lipton’s first global brand positioning, and the culmination of its 125th brand anniversary activities this year. 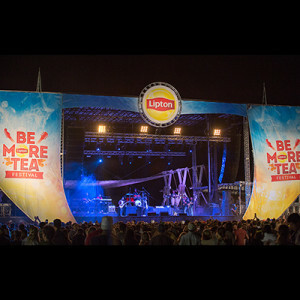 Lipton Tea, a joint venture between Pepsi and Unilever, is entering the festival business: on October 24, the beverage brand will host its first Be More Tea Festival in North Charleston, South Carolina’s Riverfront Park. 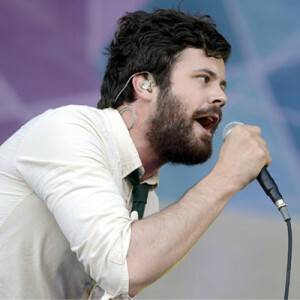 Passion Pit, The Roots, Walk The Moon and St. Lucia are the first confirmed artists as the festival will be produced by Track Marketing. 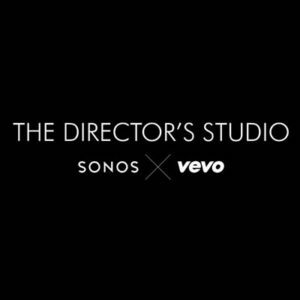 Jennifer Lopez attended the “Beats Music Presents Sip and Stream with Jennifer Lopez” event at the Beats by Dre store in Soho which Track Marketing produced exclusively for fans who entered to win entry to the party through Beats Music via J.Lo’s official profile. 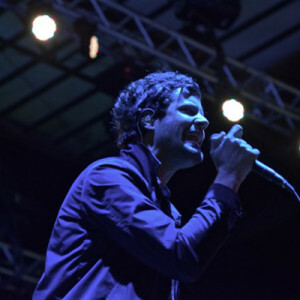 Beatport, a 10-year-old online music service brand known as the “home of electronic music,” reintroduced itself at a festival where music and technology collide—South by Southwest. 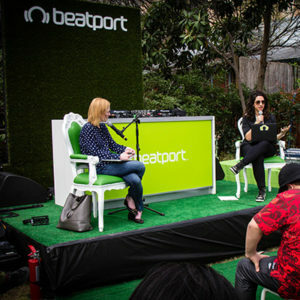 With a focus on forging b-to-b connections, Track Marketing helped Beatport take over a property in Austin, dubbing it The Beatport House. 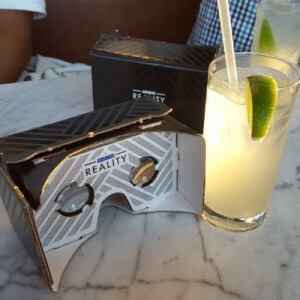 Page Six covers Adrienne Bailon attendance at the Alize Mix Squad launch party in NYC that Track Marketing produced.